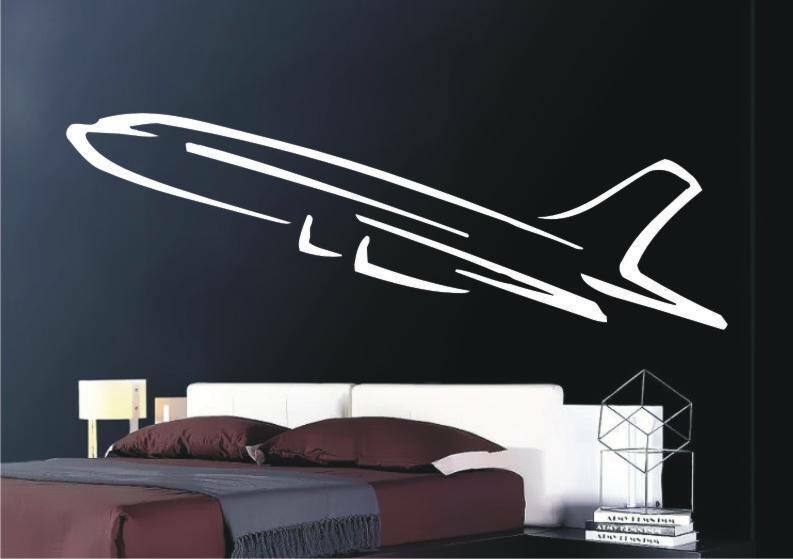 Fly in some great tastes for your décor with our awesome Airplane Sticker! Whether you love planes, work as a pilot, fly for fun, love to travel or just want to add a classy, modern accent to your décor, our Airplane Sticker can be customized to your needs! 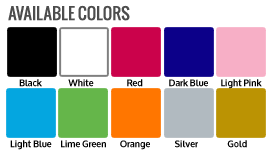 Change the color and size according to your preferences and place this sticker on a wall in your living room, bedroom, reading nook, office, lounge, bar, garage, or porch.